I want to put a plug into something, something you may not consider food related, but it totally is. We go to school, and we celebrate the idea when we graduate and are finally done! No more homework, no more teachers and deadlines, no more textbooks. Yay! In the moment you think you are happy to never read one again. But our bodies crave learning. Our mind cries for it. That's the way we are made. Humans want to learn more. So why stop just because our school system is over? What's even more is that the way our world is today, with technology and resources at every turn, within reach of every fingertip, we don't have to stop! My sister is wanting to work on her masters. Here's the thing, she has kids. But is that stopping her? Nope, not at all. With online courses, it makes it possible for the stay-at-home mom to still continue to educate her self as well. In my plug-in for education, I'm going to put a plug-in for you stay-at home moms. That is one of the most respectable occupations out there. And it's also one with constant education. It's the greatest education of all learning to teach a child, a living soul; someone who is going to be leader in our society as we grow older. Teaching good values to humans is what we need more of now. Not just teaching them to conform with society, but to stand up and speak for goodness. Other education possibilities, even if you're not getting a masters or doctorate, does the learning have to stop? NO WAY! Schooling is only one of the ways to get it. I bring up education because I am working on renewing my teaching license (so I needed to take professional development classes to earn points). I was hesitant to do it. I am also staying home with my wonderful kiddies and I thought it would be overwhelming if I took classes. I decided to give it a shot. Do you know what I found? I LOVE IT. I know I'm doing good as I develop my brain, critically think, reflect on learning, etc. My brain is growing and then I'm developing talents I always wanted. For instance. I'm taking a drawing class. 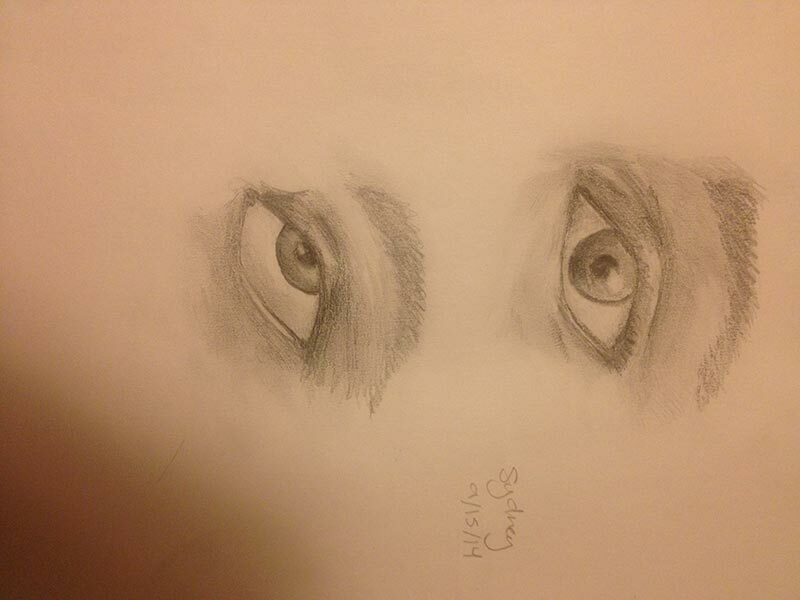 I've always loved to draw but never really took a class for it. I thought since I was out of school it wouldn't really be a possibility, I was dead wrong! I get to take that class and learn. I can be happy about my own learning and development. 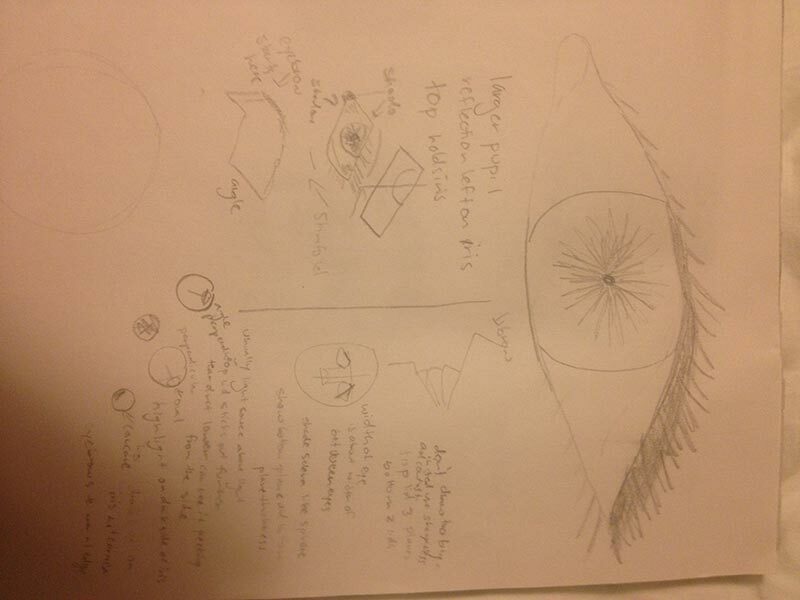 For instance, She had us draw an eye, and then taught us how to really do it through a simple 10 minute video. I tried again and woah! See the difference what 10 minutes of education made? Worth it! You're self efficacy increases, you feel good, and you feel great when you continue to learn. Online classes are not the only way to learn. There's self-teaching. Good tutorials flood the web, I'm sure many of you have self-taught yourself many a thing, many a time. Often cities will provide community classes, check them out. If you go to a local craft store, or other store, often classes will be offered. 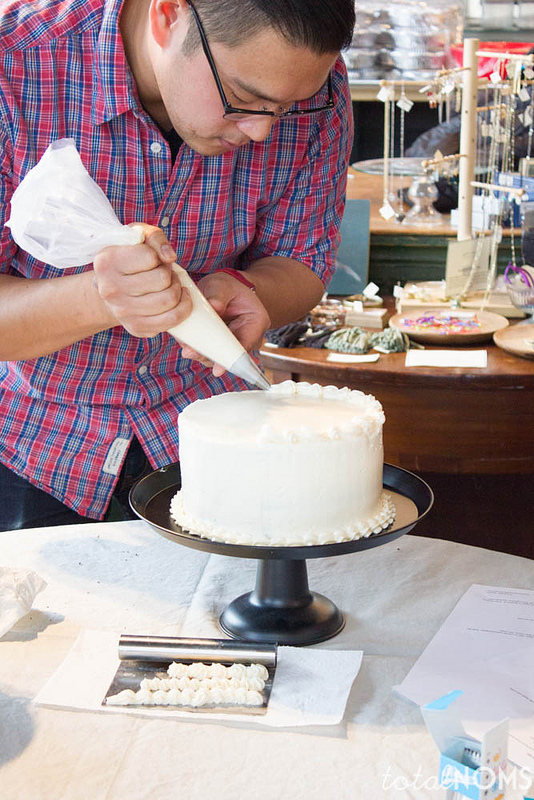 Art, cake decorating, and many other classes are offered. Does that count as education? YOU BET IT DOES! Learning anything that will help you, others, or even just anything that makes you happy is a great education. Anything that sounds interesting to you, something you've always (or not always) wanted to do is a great place to start. I challenge you to go find something you want to learn and do it! 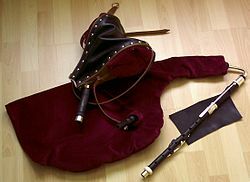 It's still on my bucket list to learn guitar and uilleann pipe. Someday. Someday, hopefully soon.